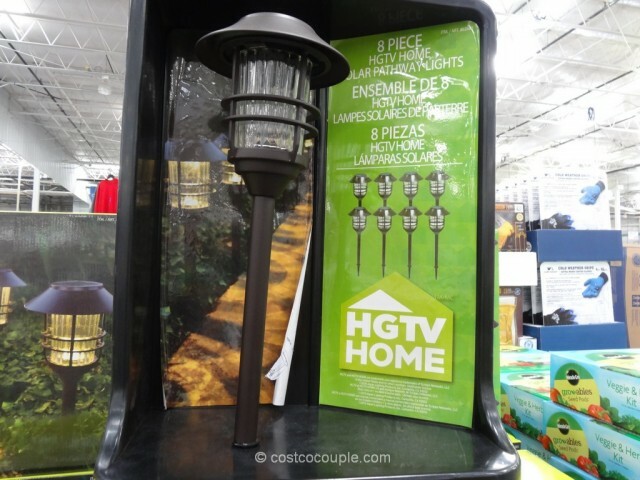 The HGTV Large Solar Pathway Lights are even brighter this year, with 8 lumens per light! 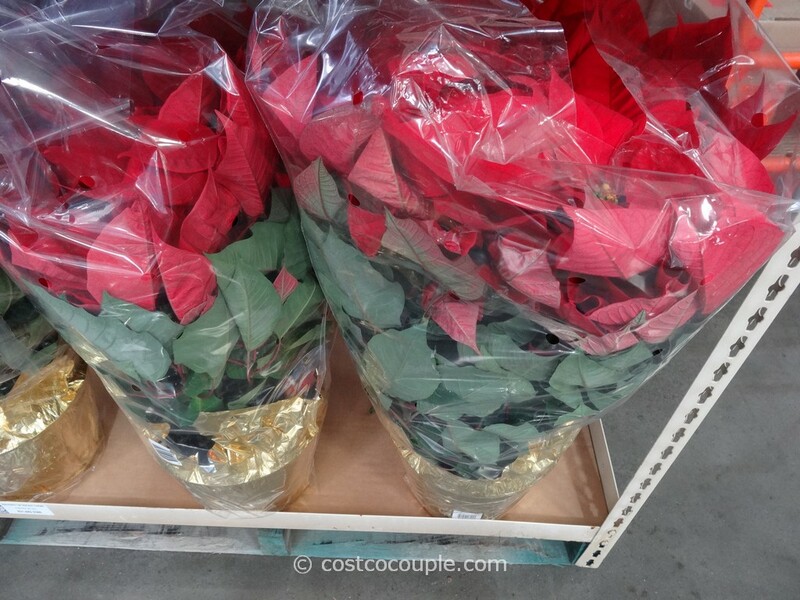 We initially thought that these lights were the same as last year’s but realized the change upon closer inspection. 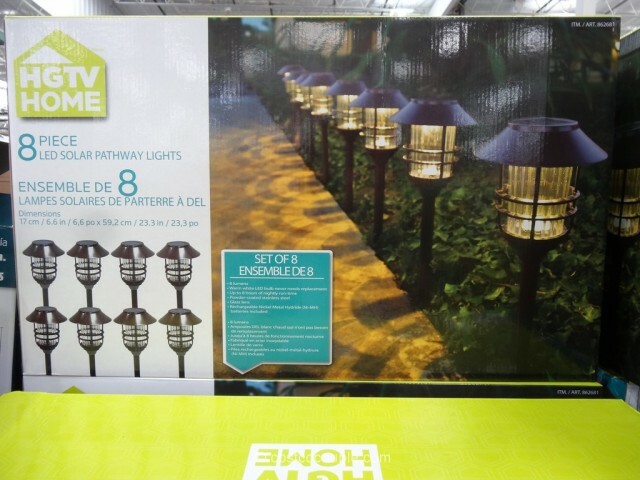 The pathway lights now feature 8 lumens each so they should be even brighter. 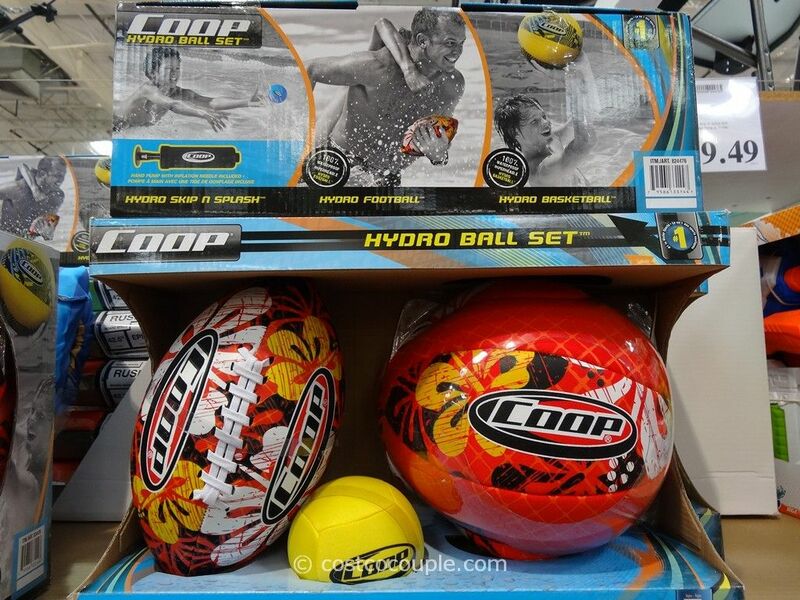 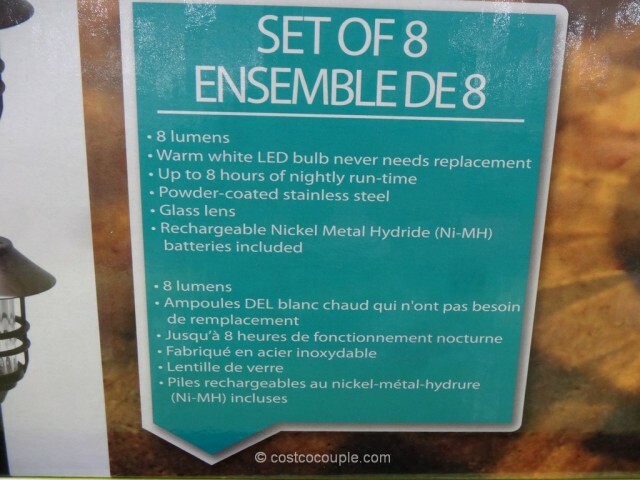 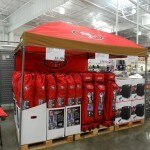 We bought a set last year, and were impressed with the brightness. 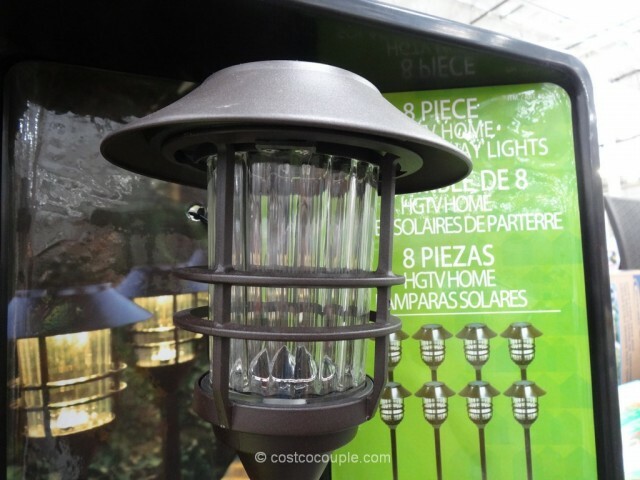 They are definitely brighter than other solar lights we see in our neighborhood. 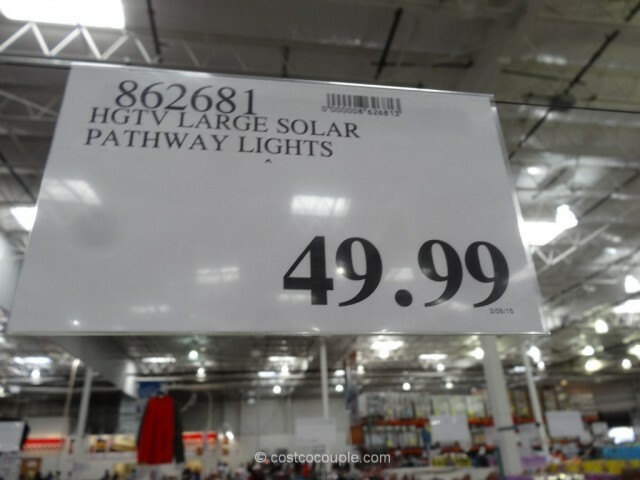 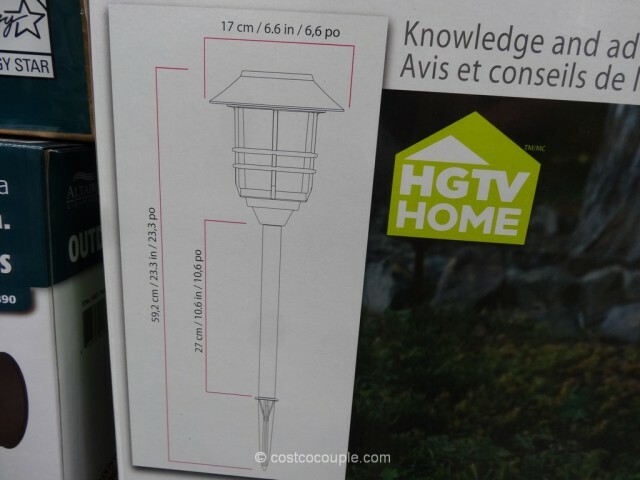 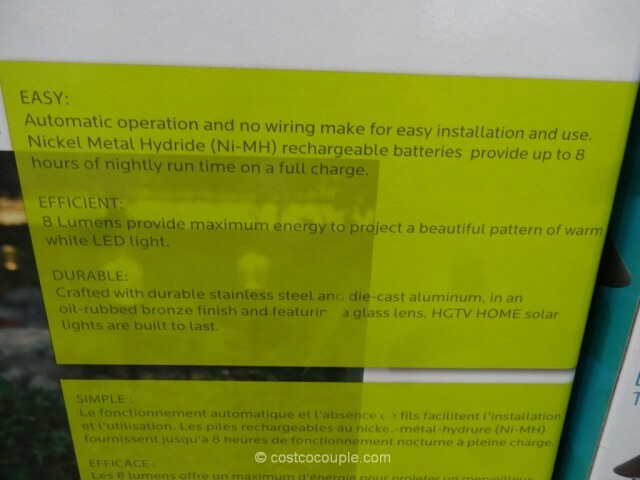 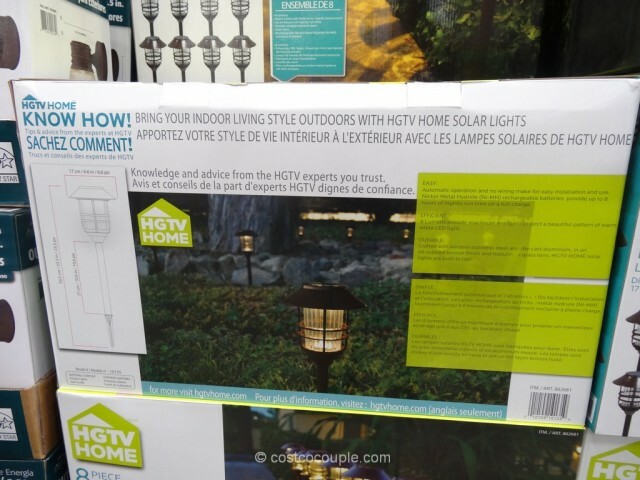 The HGTV Large 8 Lumen Solar Pathway Lights are priced at $49.99.